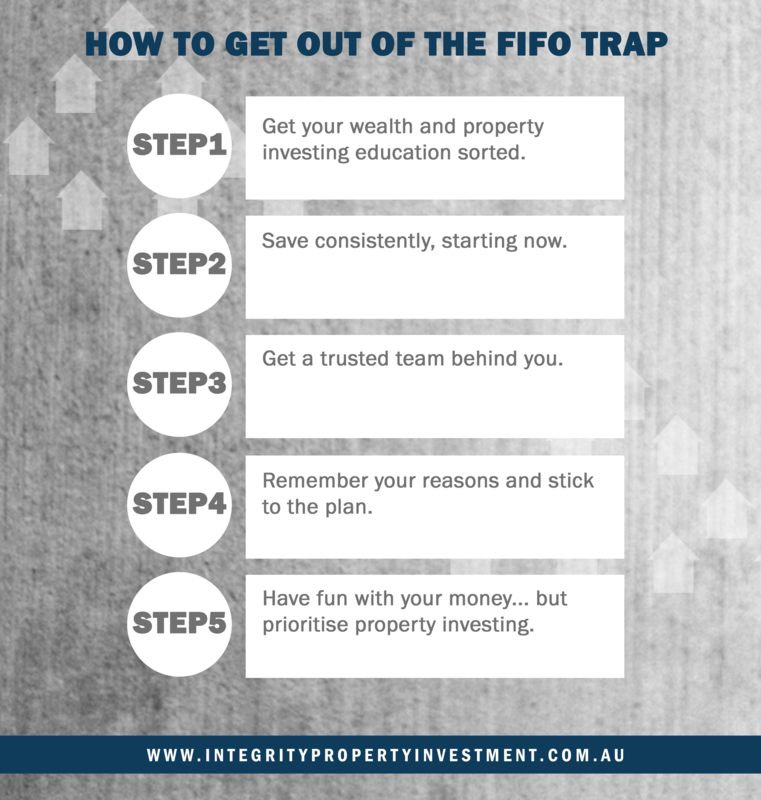 Beware Of The FIFO Trap! Today I want to talk to those of you who are FIFO workers. It’s a tough gig. You spend a lot of time working hard, long hours, away from your family, friends, and home. Why would anyone choose to do that? Well, it’s obvious. You want to get ahead in life. FIFO just pays better. There’s money in the mines, so it makes sense to follow it. You work hard, live a basic existence, and earn the big bucks (hopefully). You don’t get to see your family or your mates, you don’t get much leisure time, and most of your hobbies don’t come along with you. Your quality of life takes a major hit. Because, hey, if anyone’s earned the right to a bit of a treat, it’s you! So you compensate yourself for your lost time at work and your boredom at home. You buy a motorbike, a jet ski, a boat, and other types of things. You fill the hole and empty your pockets. It’s hard to give up a higher income once you get used to it. You get accustomed to buying things and living life at a certain level, and suddenly, returning to a normal job closer to home and going on a smaller income is less appealing by the minute. So your initial plan of doing FIFO for a year or so starts to look more long-term and permanent than you’d hoped. You’re trapped! Get an education in wealth creation and property investing. 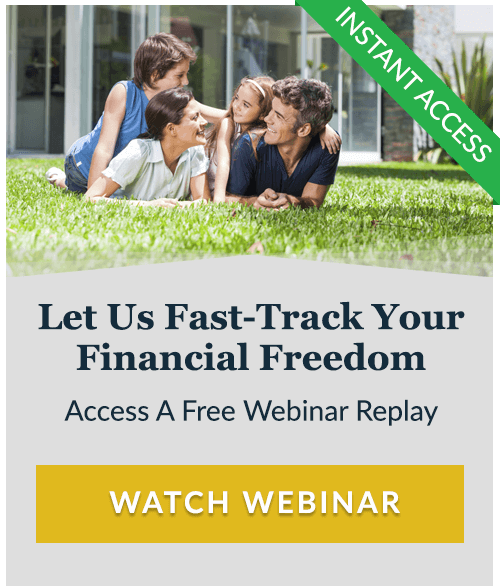 I’d recommend that you watch my webinars and get any of the education we offer. People prioritise their money allocation (aka spending) based on their knowledge. 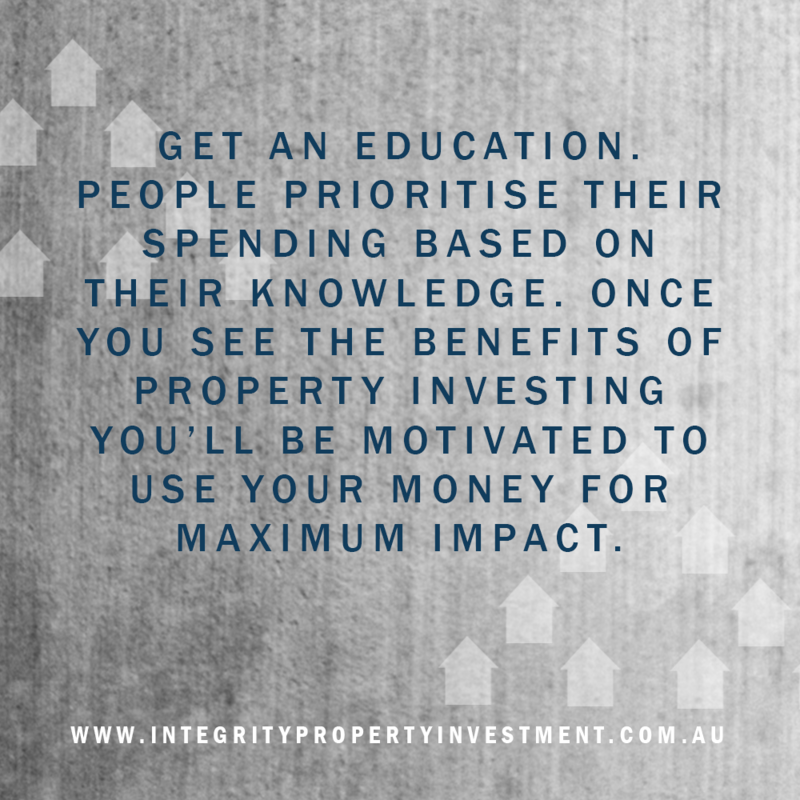 Once you see the benefits of property investing and how powerful it can be when you get it right, you’ll be motivated to use your FIFO money for maximum impact. It seems obvious, but a lot of people still can’t seem to commit to a savings plan. Start putting money aside now. You can even set it up to happen automatically when your pay comes in. This will help you get into a property by saving for a deposit and demonstrating to the banks that you can afford a loan. Don’t go on your journey alone – that is the fastest way to fail before you even start. Get a reliable team behind you (like myself and my staff) who can provide you with knowledge and experience to help you get ahead. Remember why you signed up for this in the first place. It’s probably not because you love plane rides, right? Remember that you want to get a head start in life, to benefit yourself, your partner, and your kids (if you have them). Stick to the plan! Just because I’m telling you to save and prioritise getting into your property, doesn’t mean you’re never going to get to go on that holiday or buy the boat you’ve had your eye on. I’m just saying that there’s a better way to go about it. Get your property first so it can start growing and earning you money. Then go on that holiday or pursue whatever hobby you want. Because if you’ve bought a $500K property and it goes up 1%, that’s paid for your $5,000 Bali holiday, if you like. But if you go on your holiday before your buy your property, you’re not making any money and you’re setting yourself back financially. Does that make sense to you? If you are on the FIFO journey and are interested in getting help and clarity around your property investing, get in touch with my team. That is something we can help you with – we do it all the time. 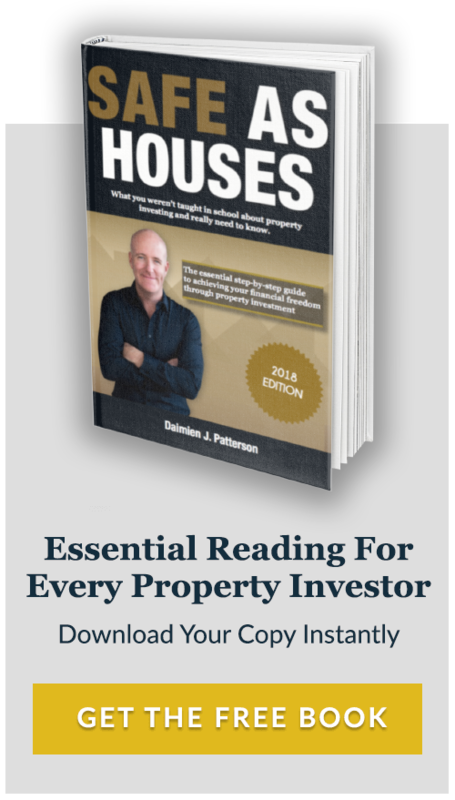 Want to learn more about how property investing can secure your financial future? 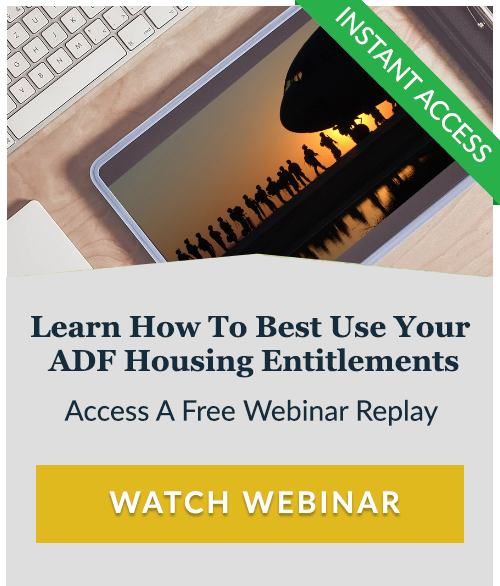 Click below and gain access to a FREE webinar. Daimien Patterson is the CEO of Integrity Property Investment, a property investment company based in Australia. 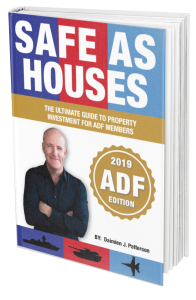 He regularly produces books, blogs and videos on the topic of property investing, helping thousands of people create financial security and freedom through education and property investment. Get started today. Previous post Is There Such A Thing As Good Debt? Next post Can Business Owners Invest In Property? Think You Can’t Afford To Send Your Kid To A Great School? Think Again! 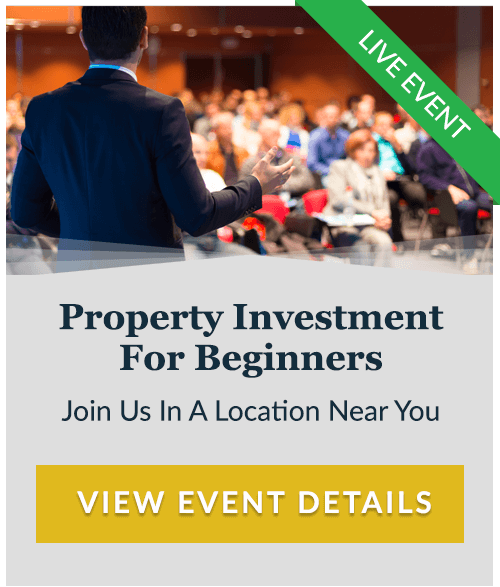 Can Business Owners Invest In Property?